Non-Resident Nepalis are celebrating Saturday the past day. 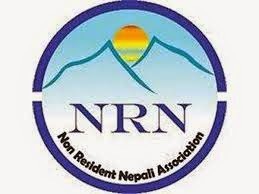 Day, Non-Resident Nepali Association (patron) of a variety of programs has been satabyapi. Every October 11, residing Union Day (Appointment Day) celebration came.